I recently switched to HTTPS having no prior experience with GA, GSC, etc. I didn't realize until last week that I had to change the property and view settings in GA accordingly so I did that. I then went to GSC, un linked the HTTP property and linked the HTTPS property to GA. It took a couple of days and then everything synced and seemed normal until the beginning of this week. I have not changed any more settings in GA since I linked the HTTPS property, but as you can see the data suddenly drops off completely in the GA graph. The only changes that I have made in GSC are crawl error fixing, and I deleted a test set that I had created just for the purpose of seeing the process (never linked to anything). QUESTION: Any ideas as to why this could be happening? FOLLOW UP QUESTION: Is it better practice to create a set for the HTTP and the HTTPS property in GSC so that I can link all of the old AND new data to GA (if in fact it works that way)? 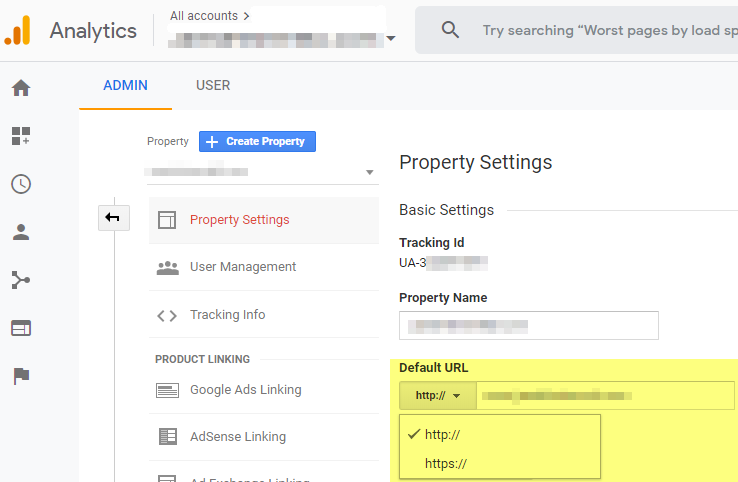 Note that when you log into the old search console it says "property sets won't be available after Mar 28th". Go all in on HTTPS. Having all pages in secure mode at all times is now best practice. Having an even playing field will allow for easier Google Analytics problem diagnosis. Google in 2017 announced HTTP sites will now be flagged as "un-secure" in the Chrome web browser. Here is a Google Search Console help page on Securing your site with HTTPS. Yeah the dropoff is normal, just the way the second chart has been designed to render. It does take 1 or 2 days for some Google Analytics data to be crunched. As you can see the data has progressed further along than the screen shots from the initial post. It looks like it is syncing correctly, but that the GSC data takes roughly 48 hours to populate in GA. Does that seem correct/normal? It's odd because after linking the HTTPS property to GA initially, I didn't have these drop offs at the end, it was basically 1 to 1. Not the answer you're looking for? Browse other questions tagged google google-analytics google-search-console https or ask your own question. 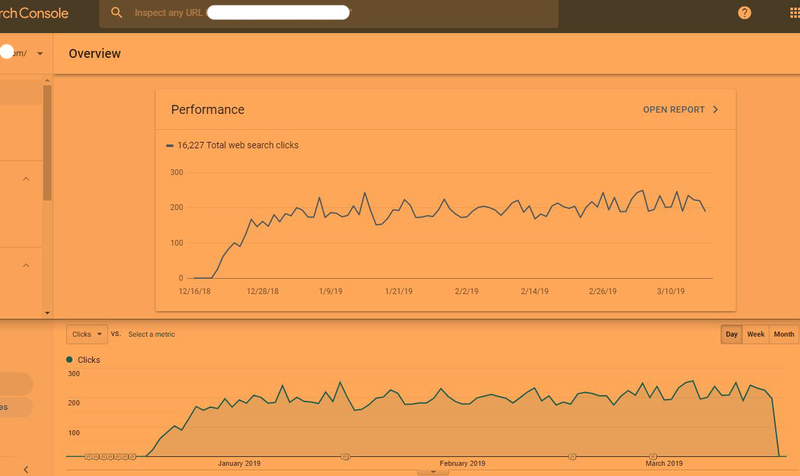 Can Google Analytics be linked to a Search Console property set?